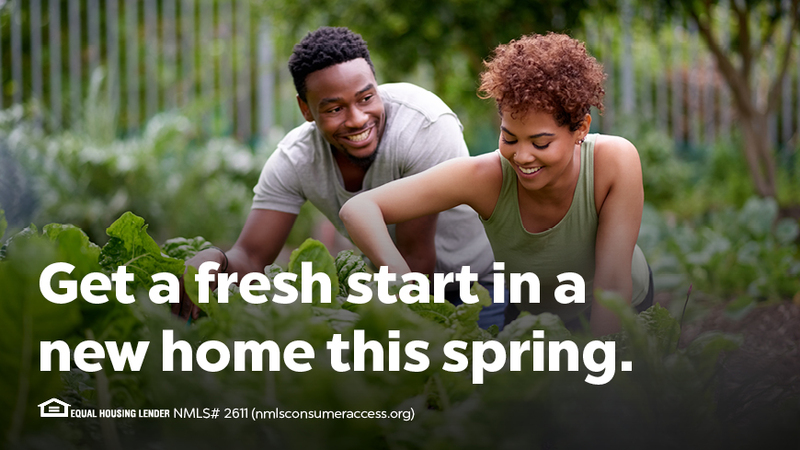 Get a fresh start in a new home this spring! Rates fell to a one-year low in February. Make sure to lock in a rate while they’re still low this spring! Home prices could be in your favor as the amount of price reductions have increased in 39 of the 50 largest markets, with the largest cuts in the most expensive markets. Employment and wages have increased overall since the start of 2019, financially empowering you to buy. Home showings dipped in December by 7.2% indicating a lull in buyer interest. That means less competition and an upper hand to you during your home search. For the first time in five years, buyers have more housing inventory to choose from with a number of homes for sale. Inventory is up 1.2% from a year ago. Embrace change this spring and start your search for a new home!